We know you know getting outside is important for development - we also know you're under pressure. We're here to help! We work with over 8,000 school children a year and our expert educators love getting muddy and hunting for minibeasts, putting the 'cool' into creepy crawlies and the 'wow' into wildlife. 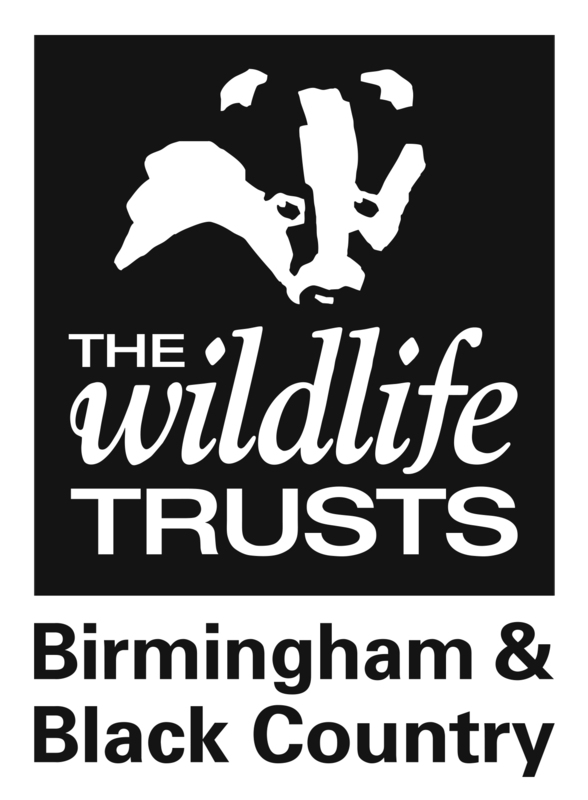 Please browse through our services and contact us on 0121 523 0094 or info@bbcwildlife.org.uk if you'd like to discuss any option further.